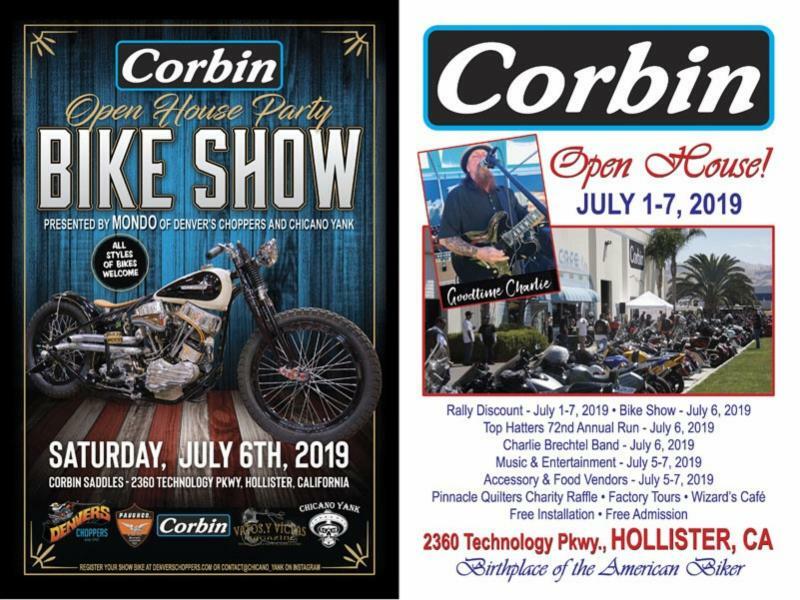 As always, we'll be lining the Corbin lot with motorcycle industry vendors for your enjoyment. We'll be adding a full vendor list in this spot as we confirm attendance closer to the weekend. We'll also have food vendors and the Wizard's Cafe inside the factory. If you're interested in displaying at our location, download the application HERE.